Without question, people make mistakes. People make terrible decisions, many times having a tremendous impact. Simply put, people have a pretty bad track record when it comes to developing a plan that is followed and produces the desired results. One of the more significant mistakes that we encounter organizations making on a daily basis is how to deal with a plan that fails. How do we admit that we were wrong and more importantly, how do we learn from this mistake and make changes to the plan? Within the context of this blog's central focus, asset management, the strategic planning required to operate facilities assets at the highest possible return is a tremendous undertaking. Right now, if you look at the landscape of asset management, you're starting to see positions like Chief Asset Officer and Vice President of Asset Management, titles that used to be reserved for financial asset services, now trending towards the built environment. This should signal a shift - organizations are placing, now more than ever, a major focus on life cycle asset management. Because of this shift, these strategic asset management plans are being tested to their fullest capacity and many times, people are failing to make the adjustments to keep in line with the overall business goals of the maintenance and operations department. As you encounter failures in the plan, you need to follow the appropriate steps to make changes. 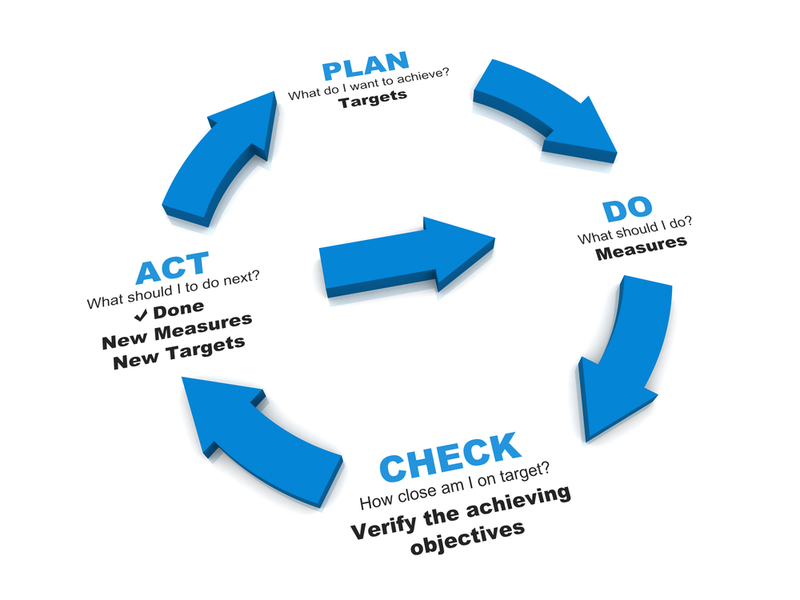 Much like an asset's life cycle, planning also requires a cyclical approach. Reviewing your various asset management activities periodically to ensure that the appropriate steps are being followed in the support of your asset management plan. Don't have an Asset Management plan? Contact us today to learn more about how JFC & Associates can partner with you in the development of a robust strategy to achieve operational excellence.